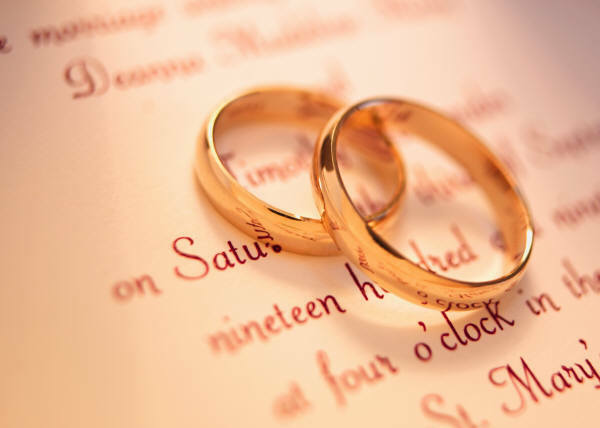 There is the possibility to have your marriage in Thailand annulled and there are certain procedures for this and conditions that need to be met in order to have a court grant the annulment. There have been over the years a number of strange cases in Thailand with regards to foreigners. Many times there are issues with age, gender or identity. 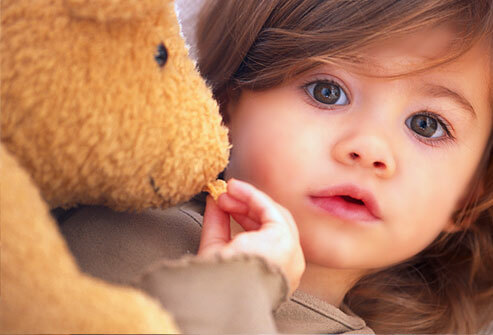 If there is a dispute with regards to custody of your children then you have to obtain the services of a barrister in Thailand. This is one of the most difficult parts of divorce and also the most complex to deal with. Speak to a barrister in Thailand before you approach your Thai wife for a divorce and child custody. Dividing the property during a divorce can be messy however with the advice from your barrister you should be able to understand the basics of Thai divorce law before you enter the court. 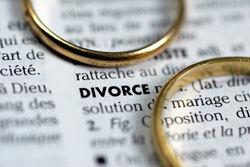 Speak to our barrister in Thailand about your divorce. 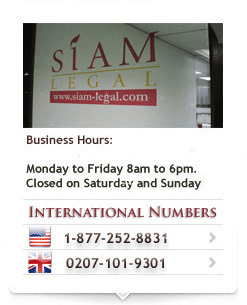 Speak to us in Bangkok, Pattaya, Isaan, Hua Hin, Phuket or Samui for more advice. Contesting a divorce in Thailand costs money as well as having to procure the services of a barrister in Thailand you are also looking at the amount of time spent in court or having to come back to Thailand for trial. Speak to us today with regards to your divorce in Thailand and how best to obtain what you want during the divorce process. Getting divorced in Thailand has two formats. 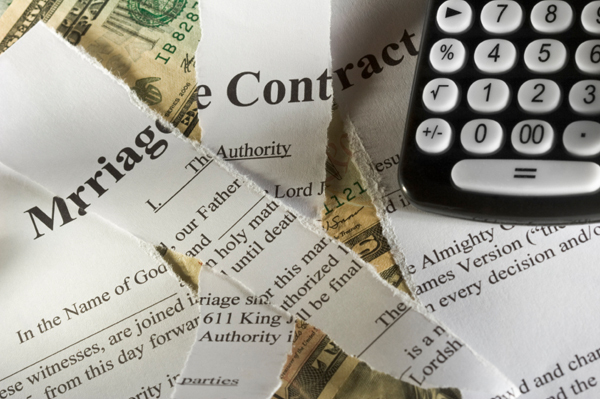 Either you are going into litigation or you are about to get an administrative divorce. In other words an uncontested divorce. Having a barrister in Thailand ensures that justice is done.